Fall is a great time of year. The trees are changing color, Thanksgiving is just around the corner, and the weather is just cool enough that you won’t have to break the bank running your AC constantly. 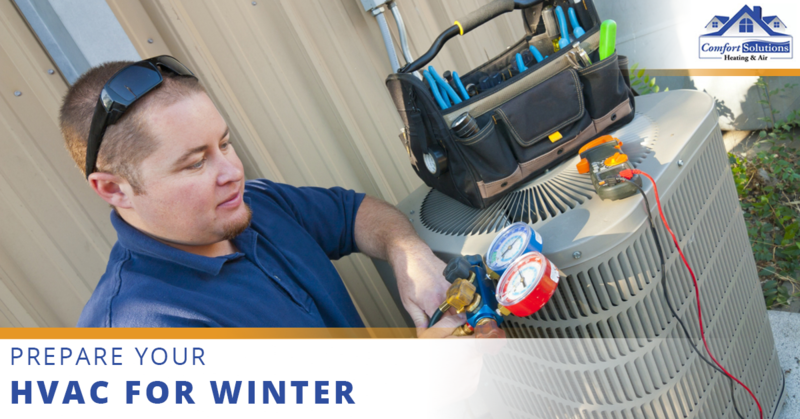 However, winter is approaching quickly, and soon enough you’ll be blasting your heater, trying to stay warm. If you have a major HVAC issue at hand, you’ll want to go to a certified HVAC expert, but if you just want some quick reassurance that everything is running properly or you want to improve the overall life of your system, here are a couple of tips for you. If you haven’t already been doing this on a regular basis, now is a great time to start. Typically, HVAC systems last for around 20 years, but not without maintenance. When you check your system, you want to make sure it’s working first of all. Check your system for any creaking noises or strange odors. When you’re preparing for winter, you’ll always want to check all your vents to make sure they aren’t obstructed or closed. If this is the case, you won’t be heating your home at all and be wasting a lot of energy. Try testing your thermostat during a cold day to see how quickly it heats up the house. If it seems to be taking too long and you’ve cleared debris from the vents, you should contact a certified HVAC professional. If you don’t know what to do next, changing the filter is probably a pretty safe bet. A lot of the times an HVAC system is acting up, or not running as efficiently as it used to is because it needs a clean filter. If you use a reusable filter, it will save you some money and time in the long run. A lot of times people will put off changing their filter because they don’t see any physical signs of debris in the air. However, if the filter appears to be dirty, you are most likely not getting out of your system what you’re putting into it and a lot of energy is being wasted in the process. When worst comes to worst you need to have a plan. That’s not to say you should jump to conclusions and immediately replace your heating system the second it doesn’t work properly, but it’s something that shouldn’t be discounted. If you’re in a house with an HVAC system that’s over eight years old, you may want to consider it. Once you’ve determined if that’s the right course of action, you’ll need to decide what type of heater you want, and there are plenty of them out there. 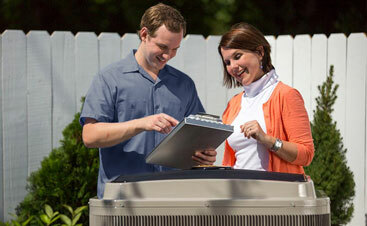 Do you live in the Lawton area and are you in need of HVAC services? Comfort Solutions Heating and Air is here to help! Our team of professionals are Nate, BCI, and NCI certified so you’re guaranteed to get the best service or your money back! 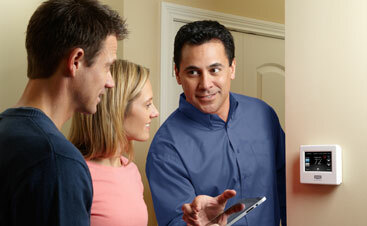 If you’d like to learn more about HVAC maintenance, visit our blog.